6A3 : COVERING, FLOOR MATS FRT & RR H. D.
6B4 : TIRE SPARE RELOCATION LH LUG COMPT FL. 9L7 : RADIO PROVISIONS, MISC. MOUNTING REQ. 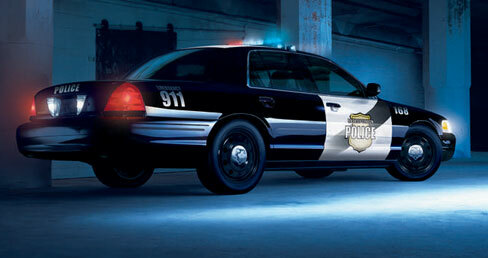 Copyright © 2004-09 PoliceCars.us. All rights reserved.